The 2019 Lent reflection booklet, “Lose Your Life to Save It” offers the opportunity to reflect on humility as an essential spiritual principle for our lives. In the United States, we go through life thinking that we must largely rely on ourselves for the answers in family, work, and our overall well-being. We often buy into our country’s narrative of rampant individualism and mistakenly think we are in control. However, faith requires us to let go and to let God work through us. There is no self-will that can create peace in our hearts and peace in the world. Rather, we must be vessels, conforming our lives to the will of God for real change, peace, and goodness to exist. We are just humans; we are sheep running this way and that thinking we have answers until we make a real mess of our lives and our planet. The answer, then, is humility, which is offering our lives to God to do with us as God wills and allowing the deep, rich sense of peace God gives us to propel us through life. Check out the sneak peak of “Lose Your Life to Save It” and pre-order today. The deadline to order is December 19. If you like to read on your phone, tablet, or computer, the electronic version of the Advent reflection booklet is available . It includes color pictures and links to the daily Scripture readings. It’s available for immediate download. 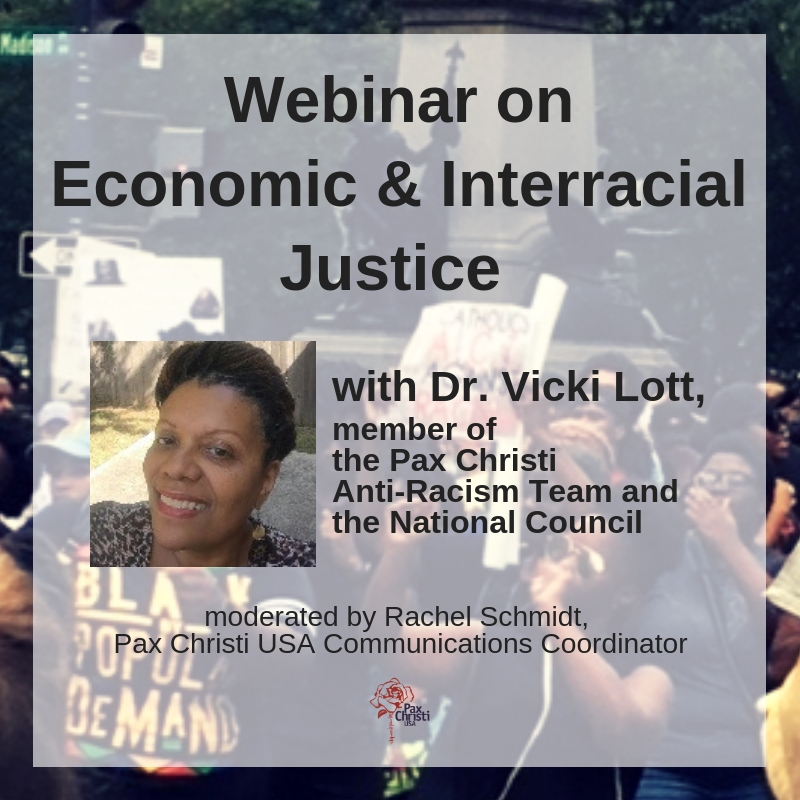 If you have any questions or need any assistance, please reach out to Rachel, rschmidt@paxchristiusa.org, 202 635 5819.